The challenge most people have when planning to buy a home is how they can get a mortgage. 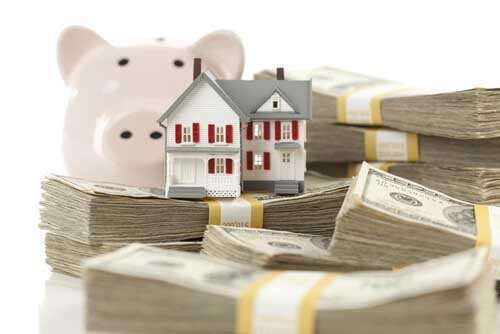 The reason why it is difficult to get a mortgage is not far fetched. Most people are not used to asking for a home loan from a bank or other financial institutions. 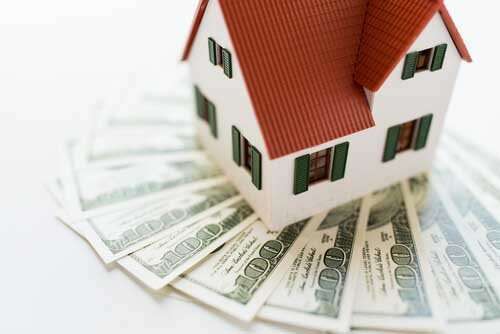 As a matter of fact, in the United States, purchasing a home is the single biggest financial move for most Americans. Home buying is far from an everyday event for most Americans as it occurs once or a few times in a lifetime…. which explains why so few home buyers are fully prepared for the mortgage process. 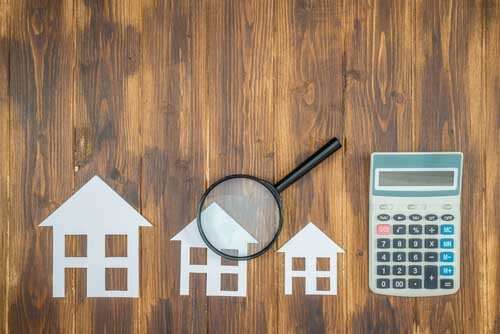 Nevertheless, if you have been finding it very hard to get a mortgage, there are certain things you can do to make the whole mortgage process easier for you. You should do the following before applying for a mortgage. A mortgage lender considers ‘time’ to be very important when determining how qualified you are for a mortgage. Paying your debt and previous loans, such as car loans will help to increase your creditworthiness. Lenders also consider debt-to-income ratio as one of the criteria to approve loans. Your debt-to-income ratio is how much debt you have in comparison with the income you make. According to the U.S. Consumer Financial Protection Bureau, lenders don’t want to see a ratio that is over 43%, but a ratio lower than 43% is still better. Your ratio will improve if you can settle previous term loans or pay off a credit card. This can increase the amount you can borrow as well as increase your chances of getting your loan application approved. Your chances of getting an approval can be affected by your credit score. Credit scores go from 300 – 850, and they are determined by how you pay bills and how you use credit. Three major credit bureaus exist in the United States. They are TransUnion, Experian and Equifax. Each bureau makes use of different criteria, making your credit scores to be slightly different from each other. The following are some of the common criteria used in determining a credit score. You can still fix some parts of your credit before submitting your mortgage application. The most important part that should be fixed is the amounts owed. When all your balances are paid off, your credit score will increase. Additionally, don’t open new accounts or do anything that can trigger a credit check for the period of the mortgage application process. If you open a new account, it will negatively affect you. Lenders detest customers with a lot of credit since it could contribute to their (customers) inability to pay their mortgage. The common rule used by mortgage lenders is 28/36. So it means your total mortgage payment (insurance and taxes include) shouldn’t be more than 28 percent of your pre-tax income, and your total debt shouldn’t be more than 36 percent. This is just the basic guidelines used by most mortgage lenders. Several lenders are interested in seeing two years of taxes, two recent pay stubs and a minimum of 90 days bank account statements of mortgage applicants. These lenders will also want to take a look at documents in respect of retirement accounts and investments. Before you start the mortgage application process, ensure that all these documents are ready and keep updating them. There are times when lenders request for pay stubs and bank account statements after an approval and prior to closing the loan. Almost without fail, details will arise that will cause your mortgage lender will ask about the income reflecting in your bank account… especially if it (even slightly) contradicts what is explained in your pay stubs. For instance, if a relative or friend gifted you with a substantial sum of money to assist with a down payment, you may be required to complete paperwork that will be signed by the relative or friend to confirm that the gift is not a loan in disguise. You will also have to defend any unconventional form of income that may look suspicious. This is all to make sure that your financial capability is real or genuine before closing the home loan. 7. Contact Jet Direct Mortgage! At Jet Direct Mortgage, our mission is to set a high standard in the mortgage industry. We are committed to quality customer service – putting the people we serve first. Our goal is to carefully guide you through the home loan process, so that you can confidently select the best mortgage for you and your family from the many mortgage options that are available today. After you select the loan that is best for you, we will work continuously on your behalf to help you achieve your dream of home ownership. At Jet Direct Mortgage we strive to make you a client for life. We want to be your first choice each and every time you need a home loan. We always try to go above and beyond for you so that you will always feel confident referring your family and friends to us for their mortgage financing needs.